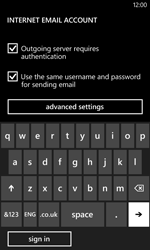 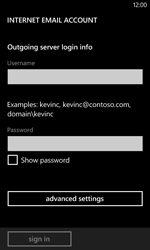 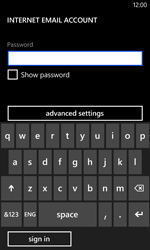 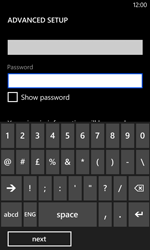 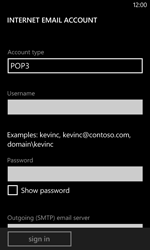 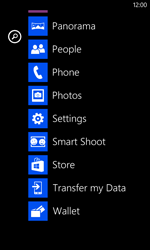 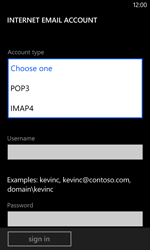 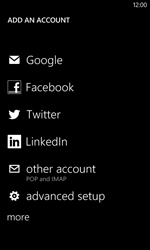 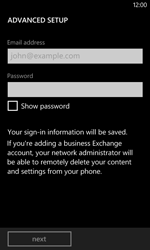 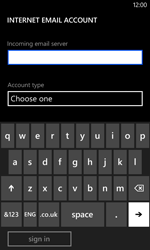 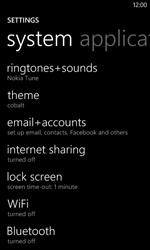 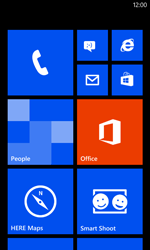 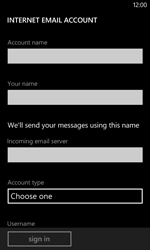 Switch your Nokia Lumia 520 off and then on again to activate the settings. 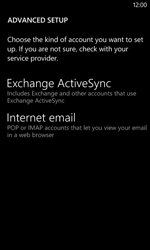 Choose your e-mail provider, in this case, scroll down and choose advanced setup. Tick Outgoing server requires authentication if this option is not ticked. 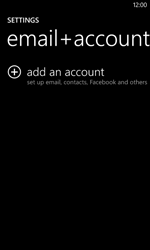 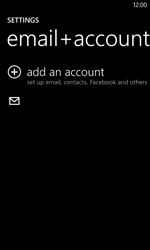 The e-mail account has been added.